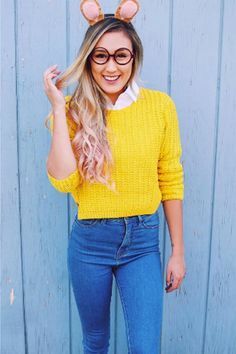 Halloween is quickly approaching, which means if you plan on going to some sort of social gathering and celebrating, you should get your costume ready ASAP! 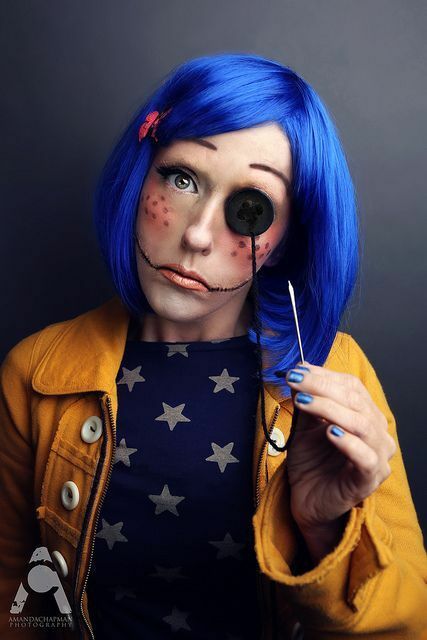 Do you get tired of the same old spooky routine? You know what I mean-- the constant stream of cat costumes or cluster of female superheroes. Here are some super quirky and creative Pinterest ideas here to spice up your 2017 Halloween and help you break out of those basic trends! Perfect for that Cute but Prickly Personality! A totally adorable way of showcasing your childhood PBS favorite. Fun and Fishy-- you’ll be a yummy sight for sure! Everybody needs a favorite explorer! 5. 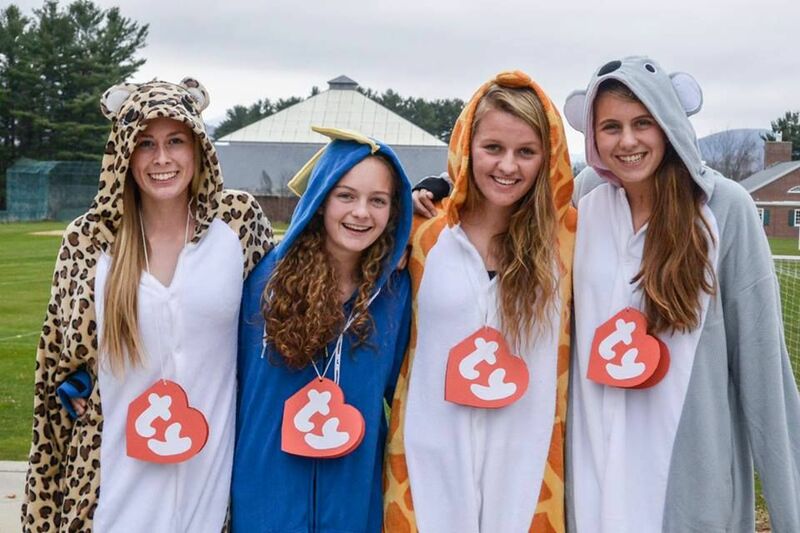 The Beanie Baby Costume. Talk about a throwback…I swear everybody has at least 20 of these super cute critters. 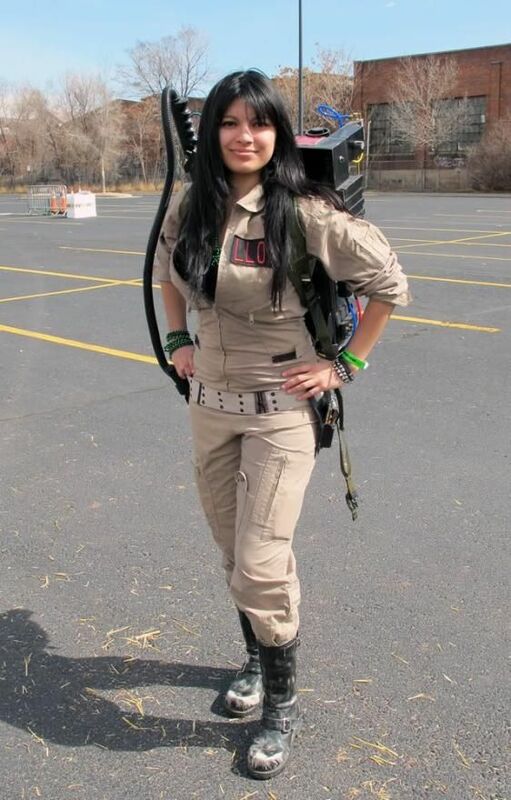 A classic yet not commonly seen costume. Everybody will be calling you for their ghoulish needs! Neil Gaiman definitely hit the ‘creepy’ button on this one. No pun intended. 8. 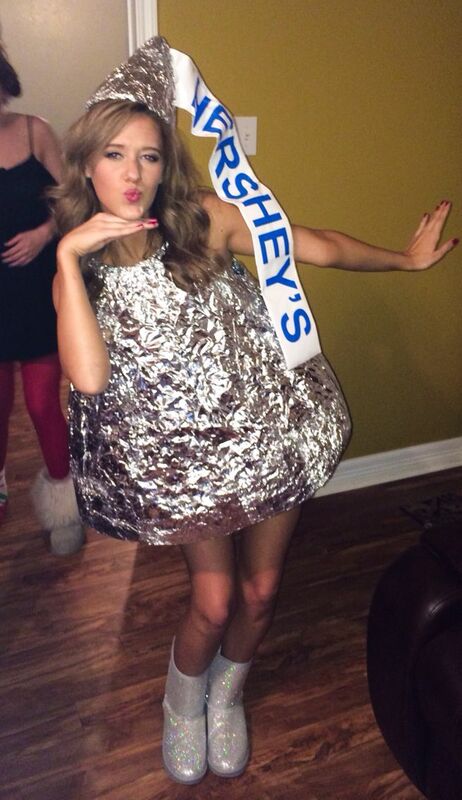 The Hershey’s Kiss Costume. You’ll be the sweetest one there! 9. 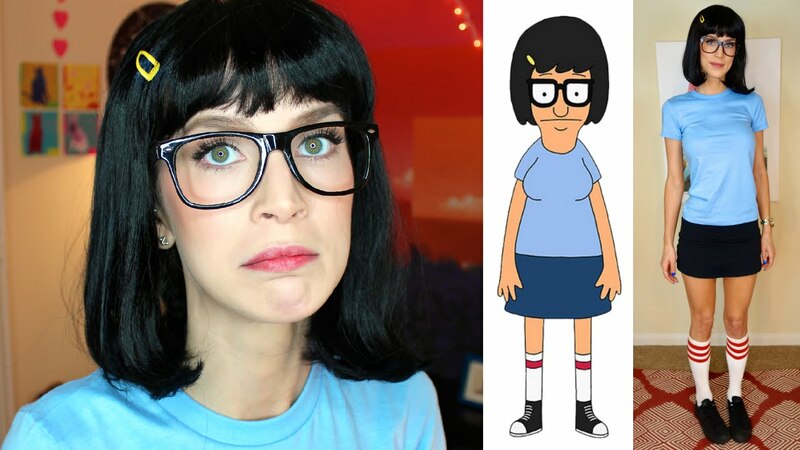 The Tina Belcher Costume. If you really try, maybe you can be a smart, strong and sensual woman like this Bob’s Burgers legend. The game that was your #1 source of anxiety when you were younger is now the “heart” of your Halloween style. Hey, everybody! My name is Jenna Pierson and I am a freshman Journalism Major at the University of Maryland, College Park. I am from Parkersburg, WV, which is a medium-sized town on the Ohio River. I love all things beauty, fashion, and nutrition/fitness. Some of my hobbies include leisurely reading, working out, participating in theatrical productions and traveling. Also, I may or may not love my dogs more than I love most humans. I also love to spend time with my friends, family, and long-term boyfriend. I am so happy to be a Her Campus Contributor!